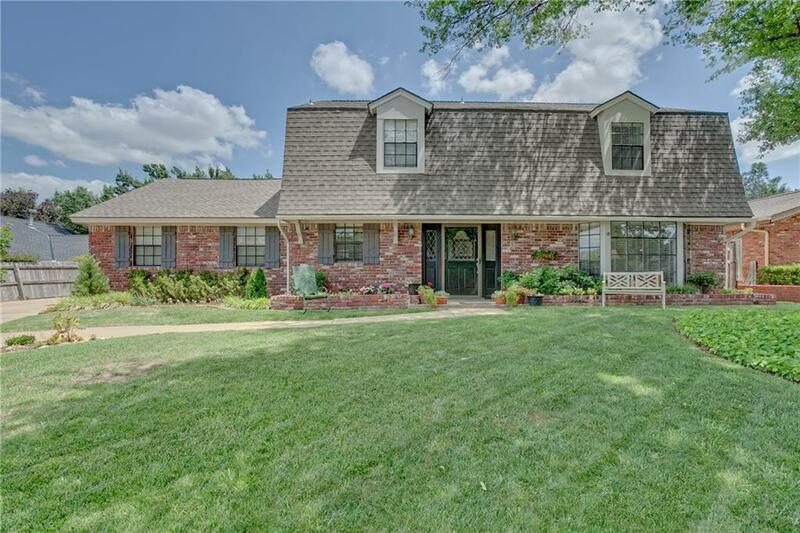 Wonderful Quail Creek home on a quiet cul-de-sac with mature tree's. Rear entry garage with plenty of room for basketball etc. Updated kitchen with large breakfast room and huge walk in pantry! Lots of natural light. Both full bathrooms were just remodeled and each features double sinks. The entire upstairs was just freshly painted too! The location of the 2 living area's is perfect for entertaining and easily adapted for home office space if needed. All the rooms are spacious and most closets are walk-in with additional storage! Convenient access to Hefner Parkway and nearby shopping and dining.